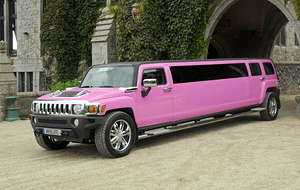 You can feel pampered on your night out with our fantastic range of hummers and limousines! 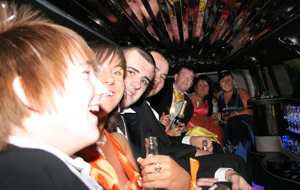 Why not transform your run-of-the-mill evening into a memorable, once in a lifetime, occasion, upon which you will reminisce for years to come? 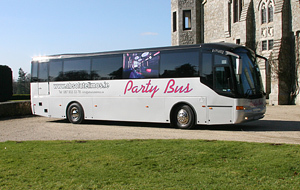 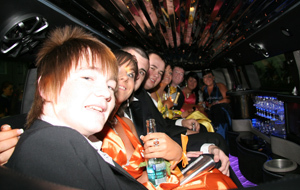 Absolute Party Buses has an extensive fleet of modern limousines, hummers and party buses. 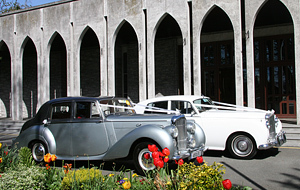 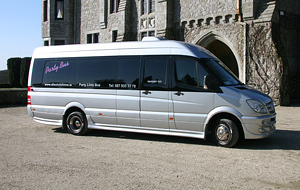 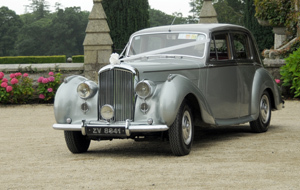 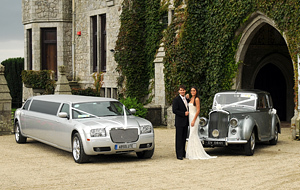 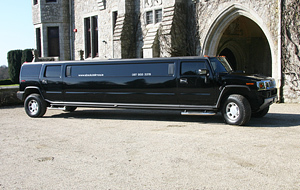 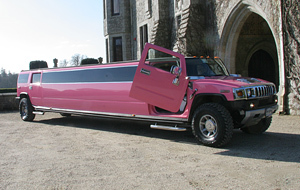 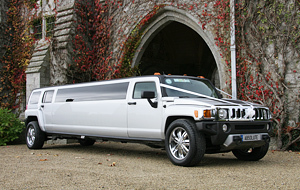 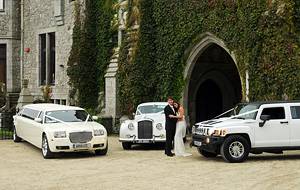 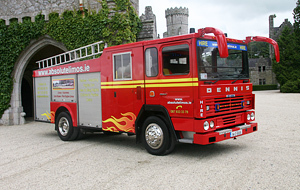 We can offer our customers a selection of vehicles from Ireland’s most modern collection of hummers and limousines, which ensure that they arrive in style, regardless of the occasion: hen or stags, nights out, special occasions, evening meals, engagement parties, debs, and sporting events. 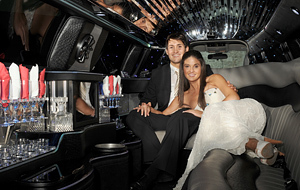 Start the party before you arrive, in one of our state of the art limousines or hummers, complete with all of the amenities that you will need, and two complimentary bottles of champagne. 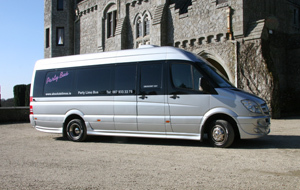 With Absolute Party Buses, this is no longer the reserve of the elite: luxury is for everyone at Absolute Party Buses. 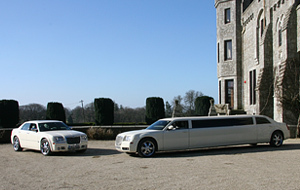 So, arrive like a celebrity in one of our occasion vehicles.